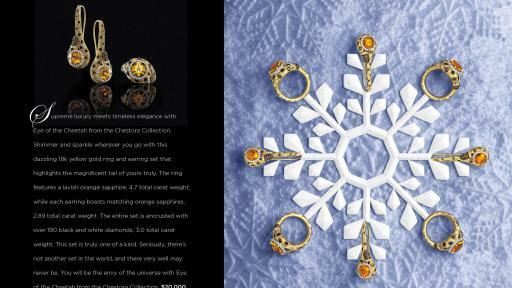 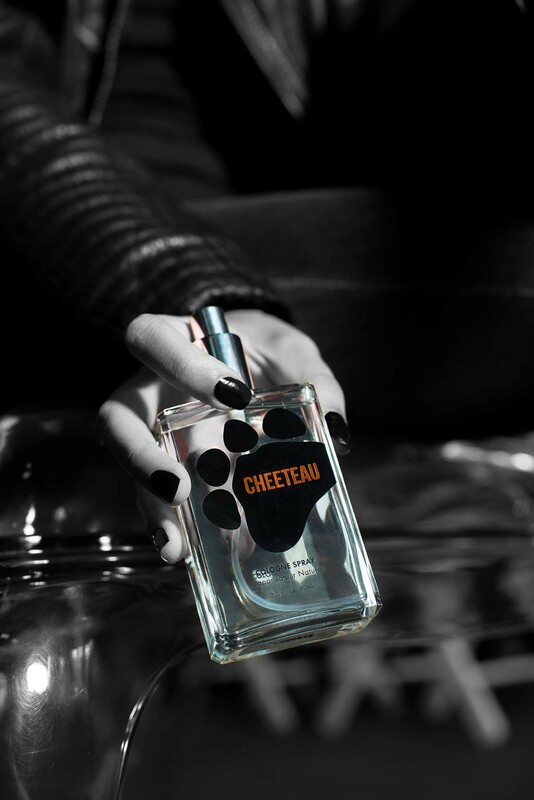 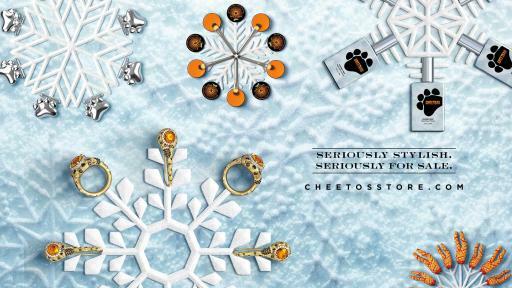 Cheetos today unveiled the brand’s first-ever online store, featuring a never-before-seen collection of luxury items to meet the desires of every grown-up on your holiday list who needs a special dash of Cheetos fun. 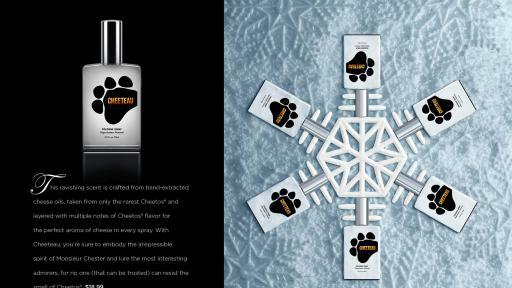 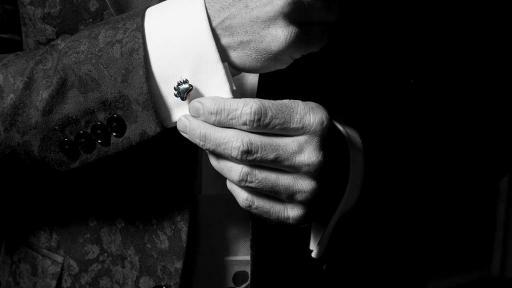 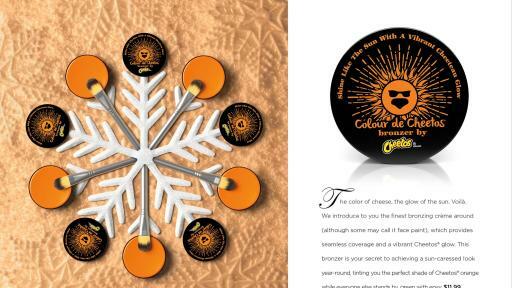 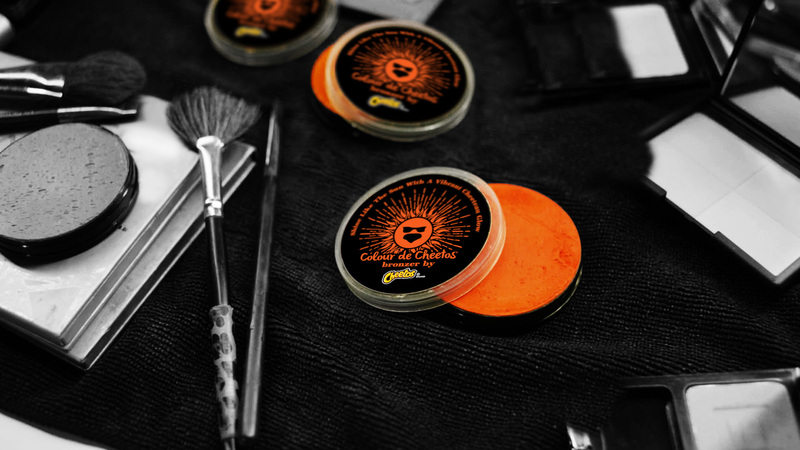 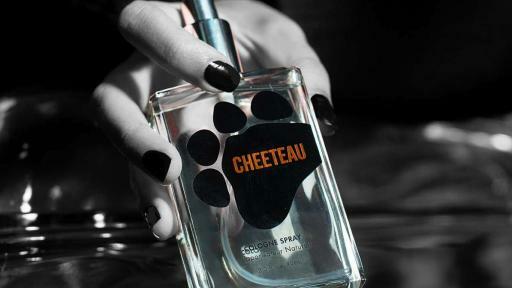 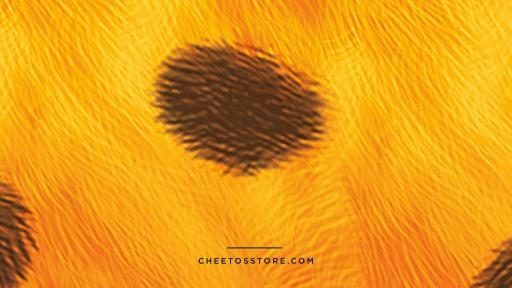 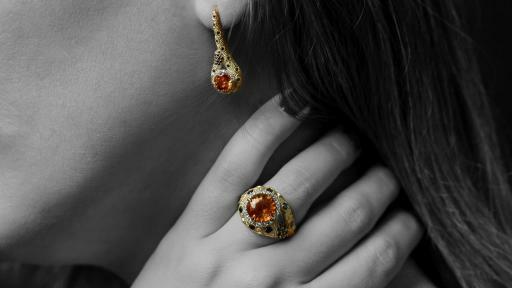 From the finest loungewear and paw-shaped furniture to Cheetos-hued bronzing crème, the Cheetos Store offers fans an exclusive collection of the most magnificent and lavish holiday gifts at www.CheetosStore.com. 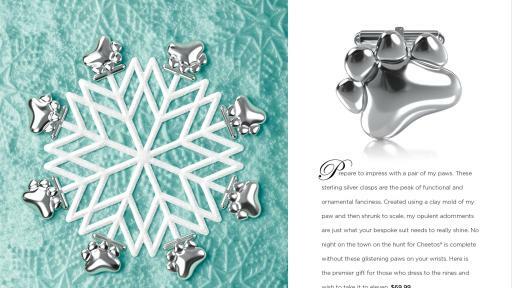 Each year, holiday catalogs and gift gurus share their most unique and coveted gift items of the year. 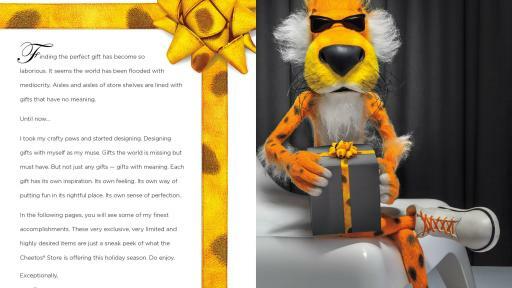 Cheetos is joining this illustrious group with the release of a legendary holiday book showcasing an assortment of this season’s must-have gifts. 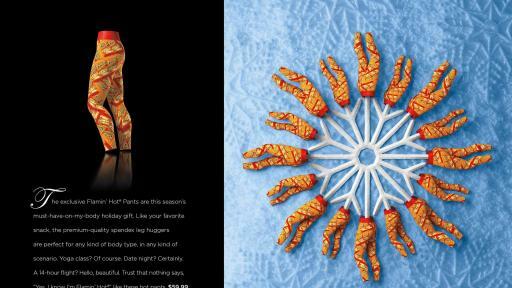 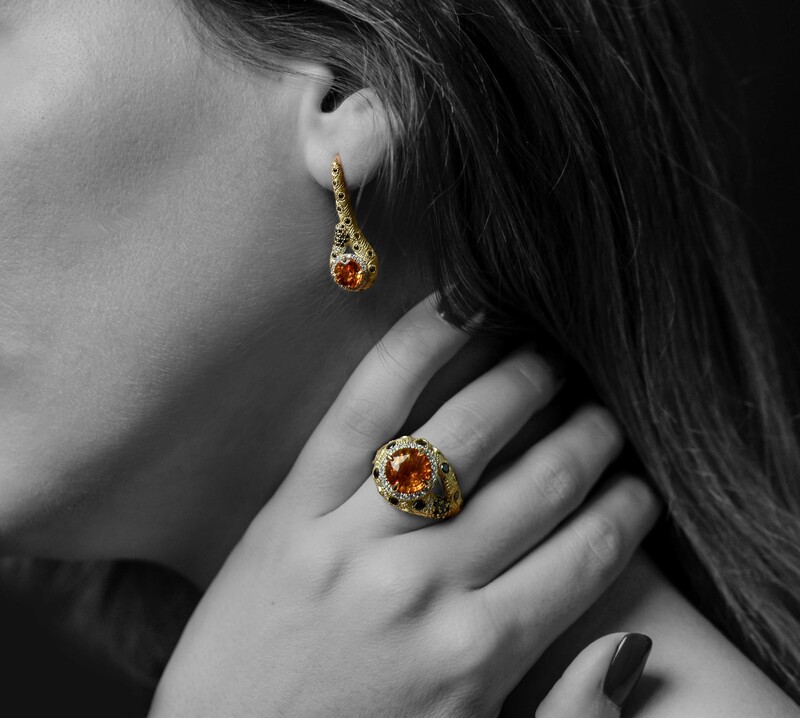 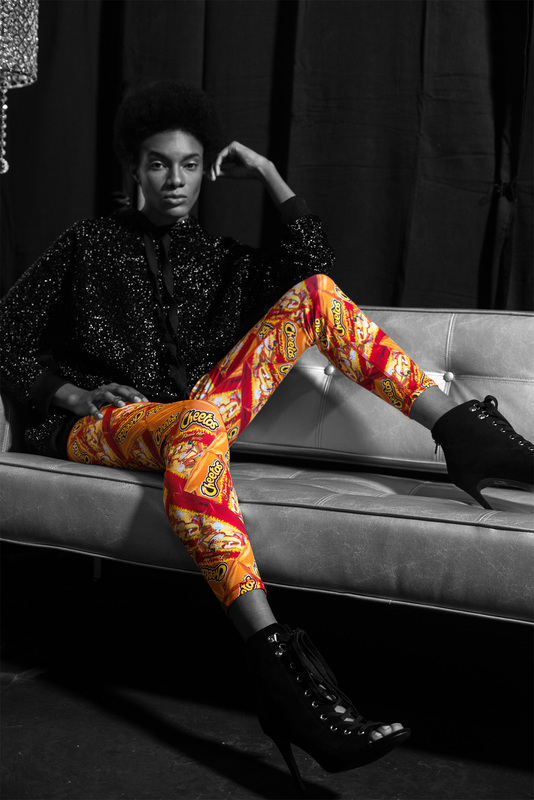 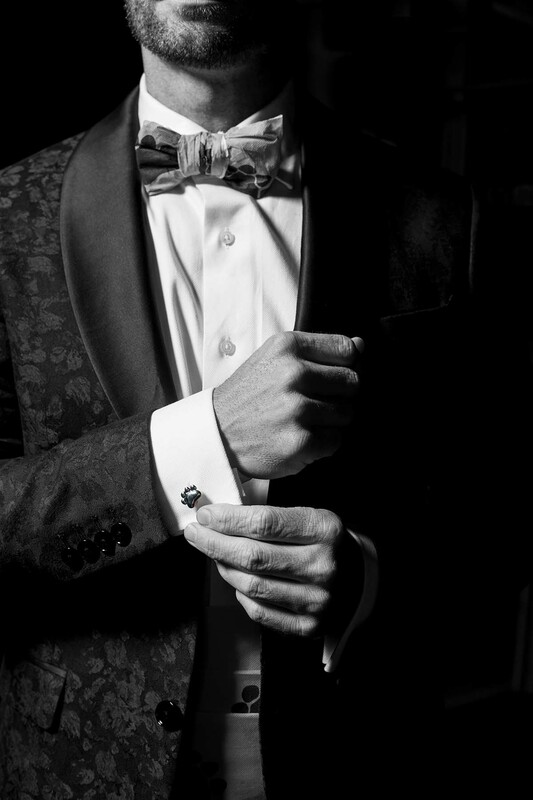 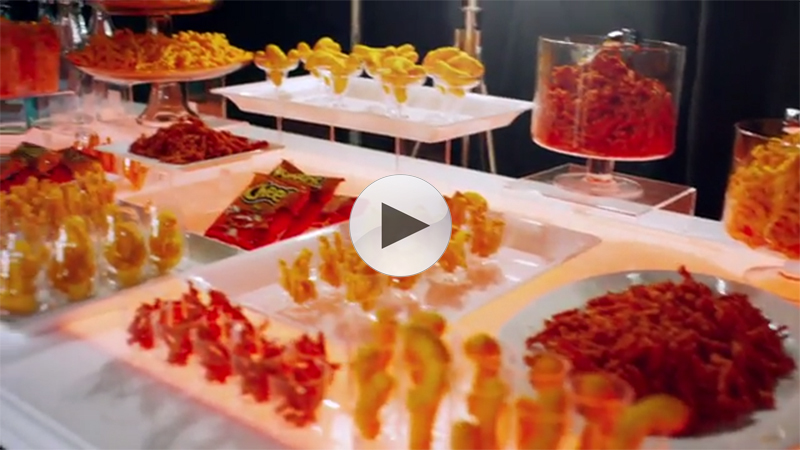 Each item is inspired by the Cheetos essence of exceptionally spectacular fun and puts the true meaning of opulence into the holidays. 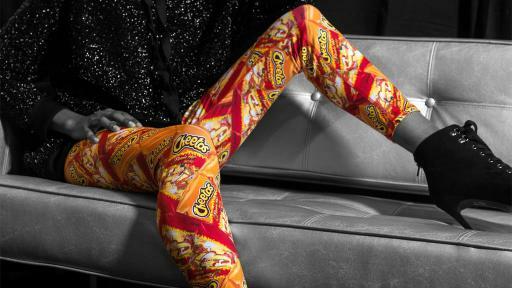 “Chester Cheetah’s exquisite ‘paw-manship’ is on display throughout the seriously stylish, seriously for sale, collection that will wow your friends and family with gifts they didn’t even realize they have to have - until now.” said Jeannie Cho, vice president of marketing, Frito-Lay. 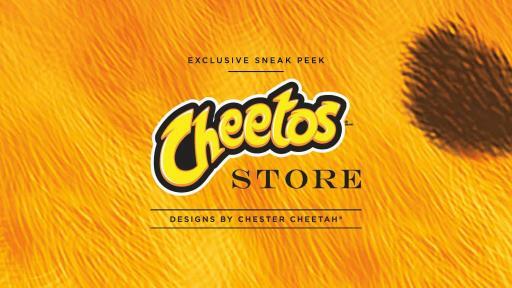 To wow your family and friends this holiday season with a gift like no other, visit www.CheetosStore.com to shop the full collection of unique items – which come in a range of adult sizes, and will be available beginning today for purchase while supplies last throughout the holiday season.